Looking for a new place to holiday this year? Maybe you are tired of cold, dreary, snowy winters and need a change of pace. 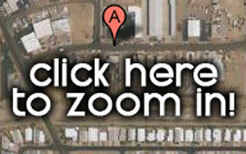 Here is your solution: holidays on Lake Havasu in Lake Havasu City, Arizona. Sure, it is fun building snowmen, having snowball fights, and curling up next to the fire with that great new book you just got for Christmas. There is always a new experience out there for you, though, and Lake Havasu events might offer just the change you need. 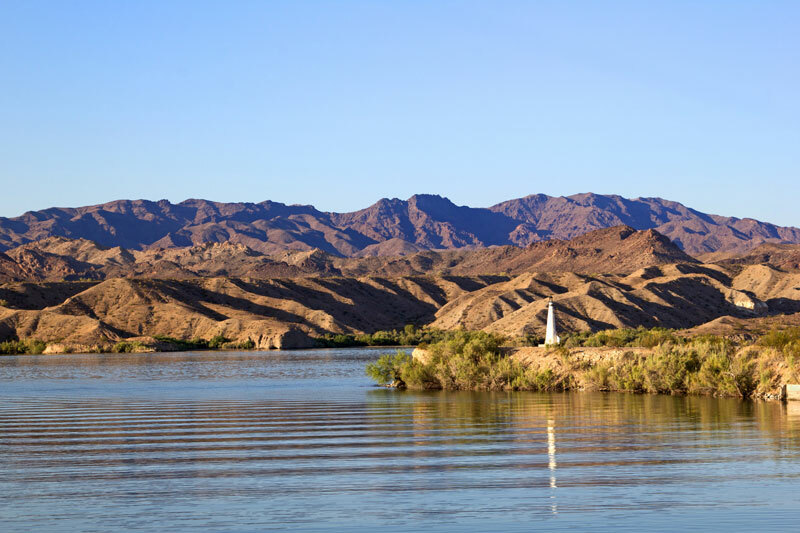 Keep reading to learn more about what there is to do on Lake Havasu during the holidays. You might just find yourself booking a flight by the end. A Lake Havasu Thanksgiving does not mean you will not get to cook all your Turkey Day favorites. With the rise of the popular accommodation website AirBnB.com, there are plenty of affordable options for accommodations with full kitchens. After you gorge yourself on turkey and stuffing, work those calories off at the annual Dirty Turkey run. It takes place the day after Thanksgiving at 9:00 am. It is a 4 1/2 mile run, but feel free to walk, too. Bring the family and get your exercise in! The run starts at Sara Park, and costs $25 per person. This annual festival is the penultimate Lake Havasu holiday experience. Head down to the London Bridge to walk over it and see the city lit up like a Christmas tree. Santa even makes visits near London Bridge at this time of year. He comes every weekend between six and eight pm, plus the day after Thanksgiving. Do not forget your camera! The Festival of Lights begins on November 23rd and ends on January 5th. Whether you head to Lake Havasu for Thanksgiving or Christmas, you will be able to experience this gorgeous event! The Festival of Lights is not the only epic display of Christmas lights in Arizona! The Boat Parade of Lights is just as epic, albeit more short-lived. It takes place a few days after Thanksgiving each year for just one evening. The best part? You can actually enter your own boat into the parade. What a cool holiday memory to create with your family! Even though you do not live on Lake Havasu, you can always rent a boat and enter it into the parade! Head to the nearest Walmart to stock up on Christmas lights, and get decorating! A snowy Christmas is a romantic image, but there is nothing quite like spending Christmas day all warm and on a jet ski. Your coworkers at the office will admire your golden glow when you get back with slight frowns on their pallid faces. You will not even miss your yearly snowman. Holidays on Lake Havasu hold something special for every family. Regardless of whether or not you come from a snowy or sandy land, the holiday events on the lake simply cannot be beat. Already got your Lake Havasu trip planned and booked? Make your reservation for your rental boat or jet ski today! Since you are on the lake, why not spend a day or two on the water? Wet Monkey Powersports Rentals offers the largest and newest selection of watercraft in Havasu and Parker, delivering throughout the Colorado River area. We rent everything from Tritoon and Pontoon boats, wakeboarding boats, jet boats and jet skis plus all water toys you need! We are one of the most popular destinations for Spring Break and summer.